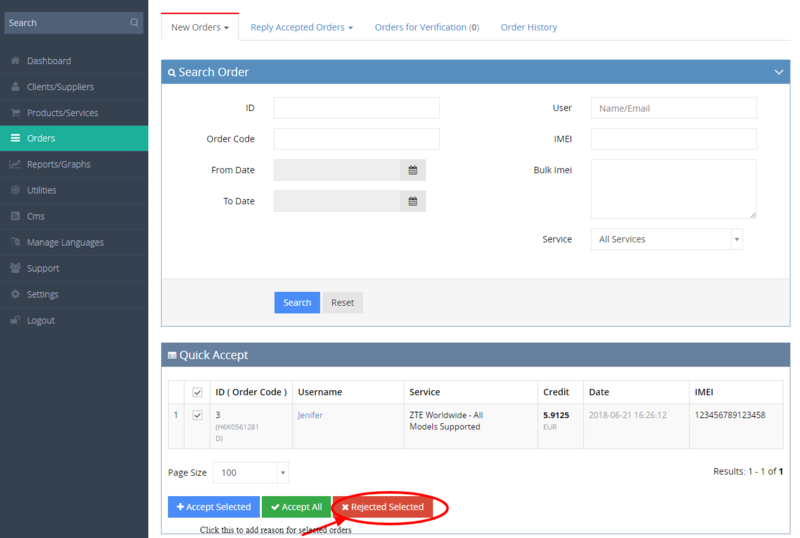 -- Feature added to provide the reason for rejection in Accept Order Page. -- Option for the admin to add new custom fields in registration page. Below find in detail the new features added. Feature added to provide the reason for rejecting in IMEI Acccept Order page. Below screenshots can be referred for ading Reason for Rejection. Captcha with No Image is implemented. 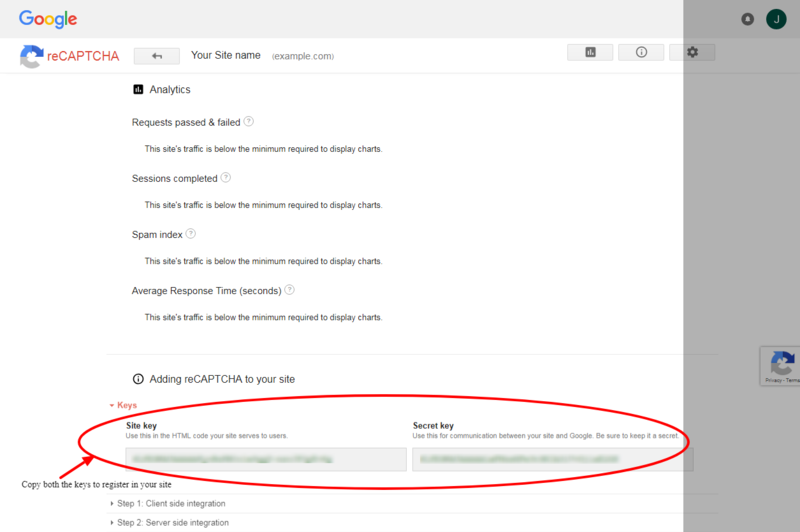 * Need to register your site (exmple.com) in https://www.google.com/recaptcha/admin to get Secret Key and Site Key. 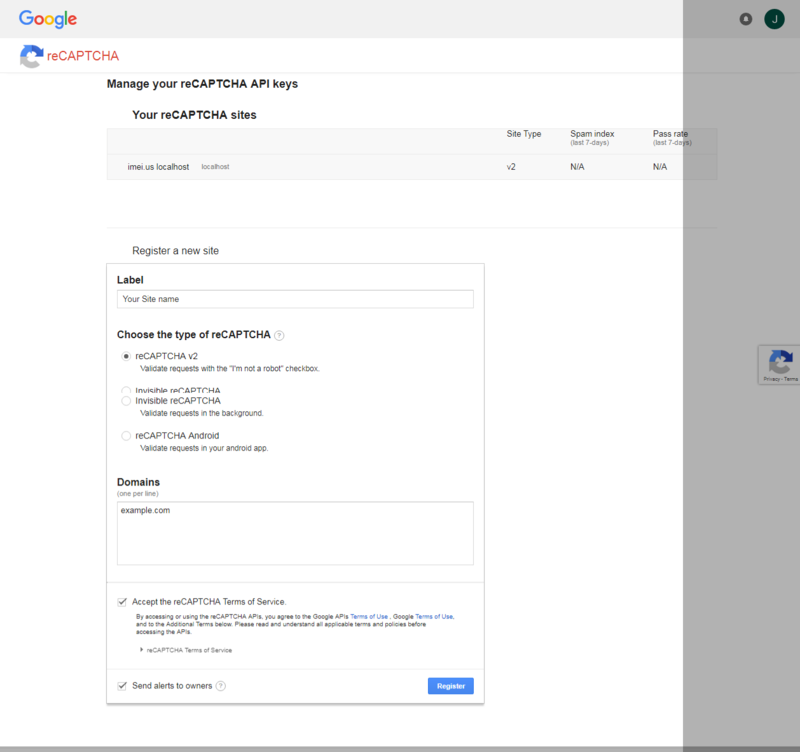 * After registering your site (exmple.com) in https://www.google.com/recaptcha/admin, will be redirected to registerd site details page to get keys. Now you have successfully enabled Recaptcha in your site. Option for the admin to add new custom fields in registration page. 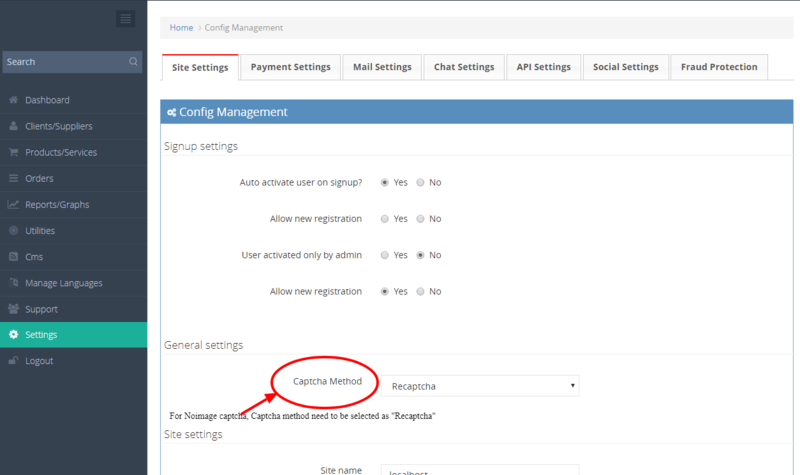 * In the admin page admin/registration-field of your site, Custom fields can be added for registration page.